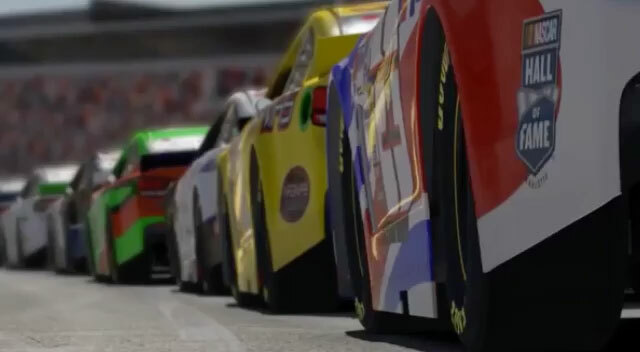 Experience some of the world’s most legendary race events on iRacing. 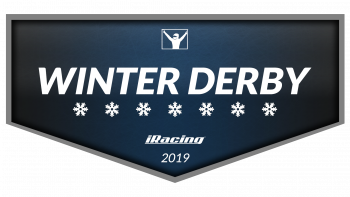 Build your team and race in full-length 6 hour, 12 hour, and 24 hour endurance races based on real-world events like the Rolex 24, 12 Hours of Sebring, 24 Hours of Le Mans, and more. Our special NASCAR events such as the Daytona 500 and Charlotte 600 are included in the official NASCAR iRacing Series schedule. 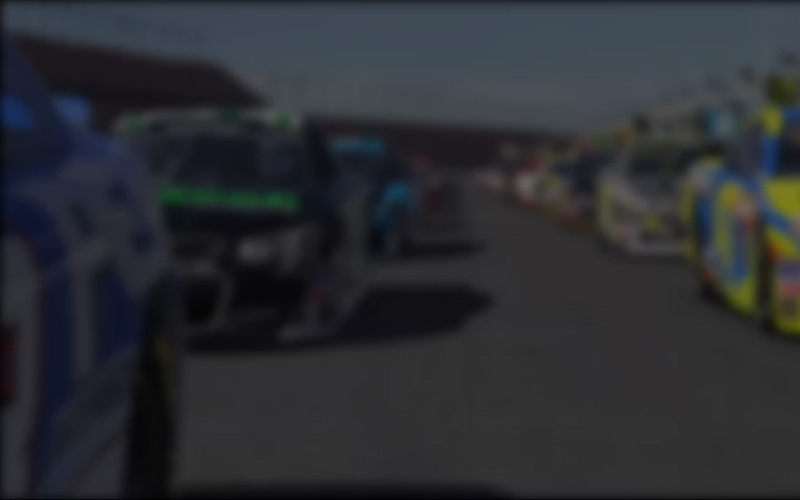 Each event will be broadcast LIVE to the public at iRacing.com/live, with coverage powered by RaceSpotTV. 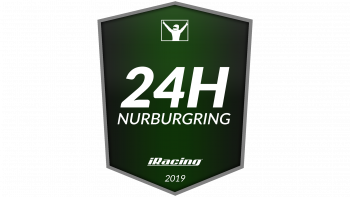 The 24 Hours Nürburgring (ADAC 24h Rennen Nürburgring) is a 24-hour endurance event held on the Nordschleife of the Nürburgring in Nürburg, Rhineland-Palatinate, Germany. It also utilizes part of the GP-Strecke course to form a total lap length of 16.1 miles (25.9 km). 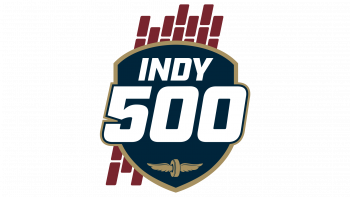 Known as “The Greatest Spectacle in Racing,” the Indy 500 is one of the most prestigious race events in the world, held since 1911 at Indianapolis Motor Speedway.  It is part of the NTT IndyCar Series in the United States. 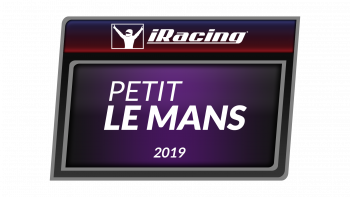 The 24 Hours of Le Mans (24 Heures du Mans) is the world’s oldest active endurance race, held since 1923 near Le Mans, France, at Circuit de la Sarthe. It is one of the most prestigious auto races in the world, and part of the FIA World Endurance Championship. 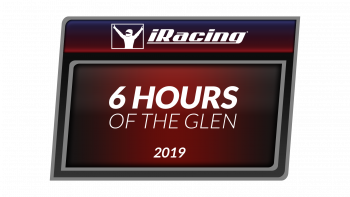 The 6 Hours of the Glen is a 6-hour endurance race held at Watkins Glen International Raceway along the finger lakes in Watkins Glen, New York. It is the sixth round of the IMSA WeatherTech SportsCar Championship. 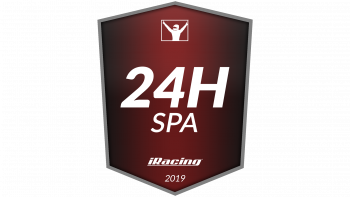 The 24 Hours of Spa is an endurance race held in Belgium at Circuit de Spa-Francorchamps since 1923. It is the third round of the Intercontinental GT Challenge Series in the real world. 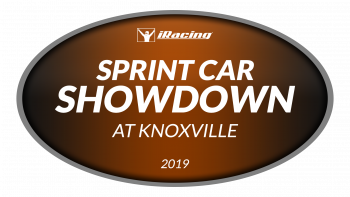 The Sprint Car Showdown at Knoxville is one of the biggest and most prestigious Sprint Car races of the year. The event is held annually at Knoxville Raceway in Knoxville, Iowa. 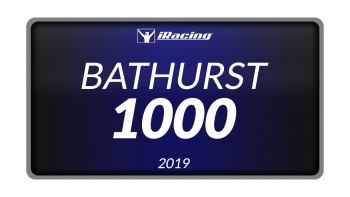 The Bathurst 1000 is staged on the Mount Panorama Circuit in Bathurst, New South Wales, Australia. 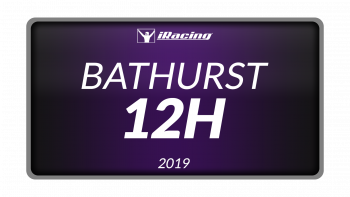 Regarded as the pinnacle of Motorsport in Australia, this is the biggest event on the calendar for the Supercars Series. 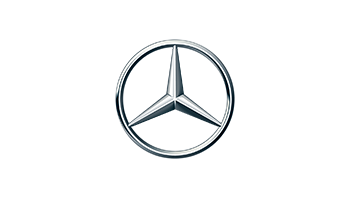 The Petit Le Mans is a 10 hour endurance race held annually at Road Atlanta in Braselton, Georgia. It is the twelfth round of the IMSA WeatherTech SportsCar Championship. The Winter Derby is held at Five Flags Speedway in Pensacola, Florida. Considered to be the most prestigious Super Late Model race, it is a 300 lap showdown on the half mile. 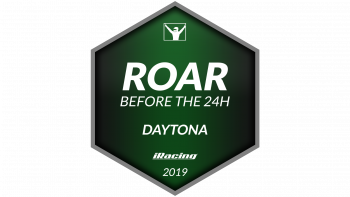 The Roar Before the 24 is a practice run for the Daytona 24. 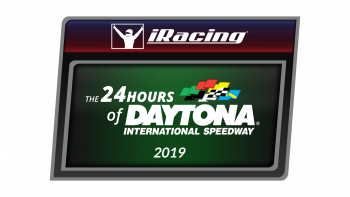 We’ll be running a 2.4 hour solo race in preparation for our own 24 Hours of Daytona a week later. The 24 Hours of Daytona is a 24-hour endurance race held at Daytona International Speedway in Daytona Beach, FL. It marks the first major auto race of the year in the United States. It also marks the start of the IMSA WeatherTech SportsCar Championship, known as the Rolex 24. 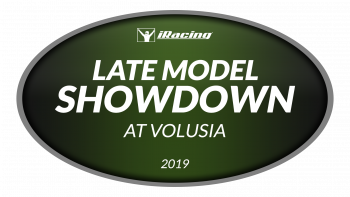 The Late Model Showdown at Volusia is a Late Model race held at Volusia Speedway Park, in De Leon Springs, Florida. It is the season opener of the World of Outlaws Craftsman Late Model Series Championship. 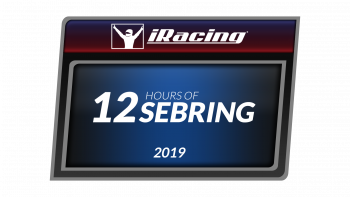 The 12 Hours of Sebring is a 12-hour endurance race held at Sebring International Raceway in Sebring, Florida. It is the second round of the IMSA WeatherTech SportsCar Championship.